Why have your wedding at Plymouth Albion? Are you looking for an alternative wedding venue? 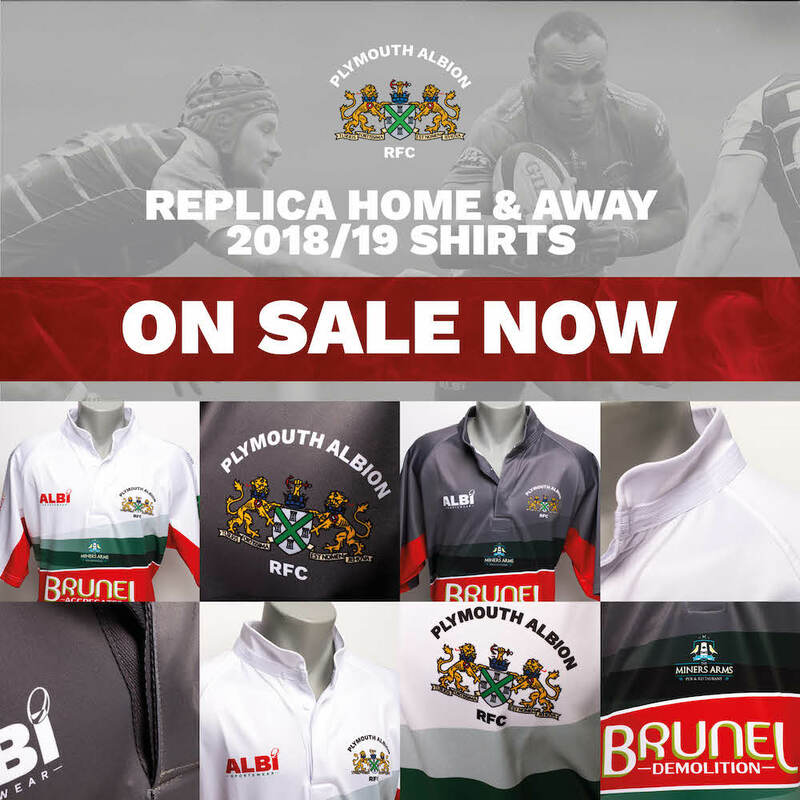 Plymouth Albion provides a unique space for a memorable wedding party or reception. There are two suites to choose from that cater for 70-250 guests, and a further smaller marquee that is licensed for your marriage ceremony. Our dedicated events team and experienced chefs will ensure that all the details needed to make your day special are taken care of. From initial planning through to welcoming your guests on the day, we will be there for you every step of the way. All our suites offer disabled access, have wash room facilities and the venue offers ample parking. THERE IS A CHARGE OF £300 FOR VENUE HIRE TO HOLD YOUR CEREMONY AT PLYMOUTH ALBION, IN ADDITION TO THE REGISTRAR FEES. Our smallest suite and licensed for marriage and civil partnerships. If you wish to hold your marriage ceremony with us, you will have the full use of the club house and its bar prior to the ceremony. The pre-marriage interviews by the registrar will take place in the VP Lounge in the club house and the signing of the register will take place after the ceremony in the marquee in front of your guests. Our largest marquee that can cater for 70 to 250 guests for a sit-down meal on either straight or round tables. It has a private bar, stage, dance floor, and PA system and one side of the marquee opens on to an outside terrace area overlooking the pitch. We will have a consultation with you on the best layout for your wedding reception, as well as decoration and menu options. Situated under the SWComms stand, the suite can cater for smaller more intimate weddings, 70-100 for a sit-down meal and 70-120 for a buffet style. It has its own private bar, dance floor, PA system, easy access parking and private wash room facilities. We understand that not every wedding is the same, and we can tailor our food and beverage packages to suit your needs for your special day. You can choose from an afternoon tea, a sit down three course meal or even a hog roast, all the options can be discussed and adjusted for you. We offer midweek and weekend wedding packages, however please be aware that during the rugby season we will usually have fifteen Saturday matches that might restrict the dates you require between September and May (although, if you love rugby…we’re happy to try and work with you on those dates too!). All prices quoted include venue hire, tables, chairs, basic white napkins and table cloths, staff costs and use of the facilities excluding the rugby pitch. Please download our wedding brochure. If you have any questions or would like to discuss your wedding in more detail then please contact us.